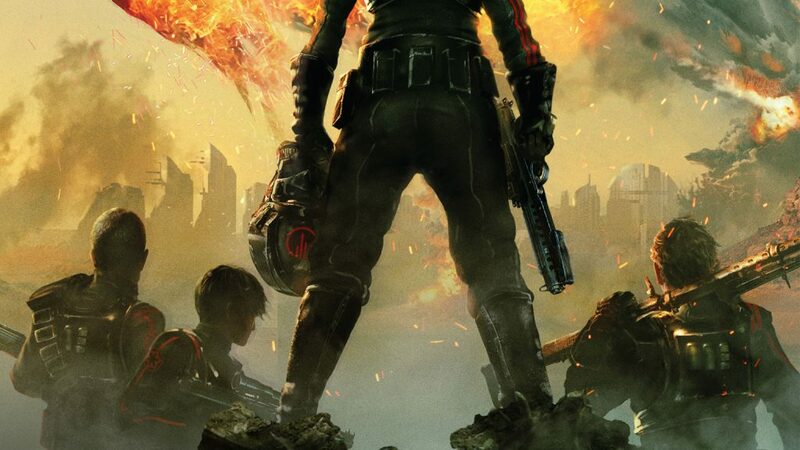 Amy Ratcliffe has written a great article on starwars.com about the recently released novel Battlefront II: Inferno Squad. WARNING: SPOILERS! Follow the link to check it ou!